At Maarof Mosque, we commit to provide quality services at every level so as to nurture a community that is compassionate and strives for excellence. Through exposing various facets and knowledge of Islam, we seek to be a Tech-Hive of Knowledge Driven by Excellence in Conduct, while incorporating values like Wisdom, Integrity, Kindness, Inclusiveness and Steadfastness into our work. 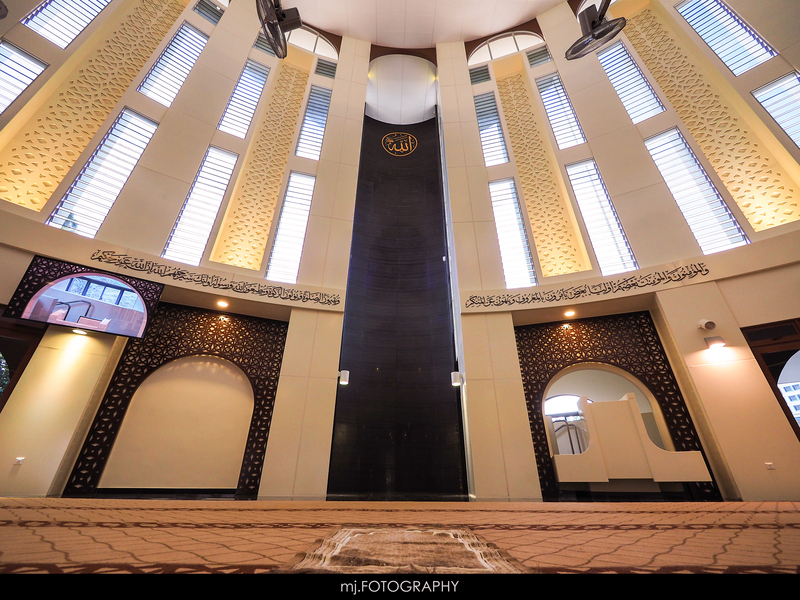 The original Masjid Maarof is an Islamic legacy steeped in history. 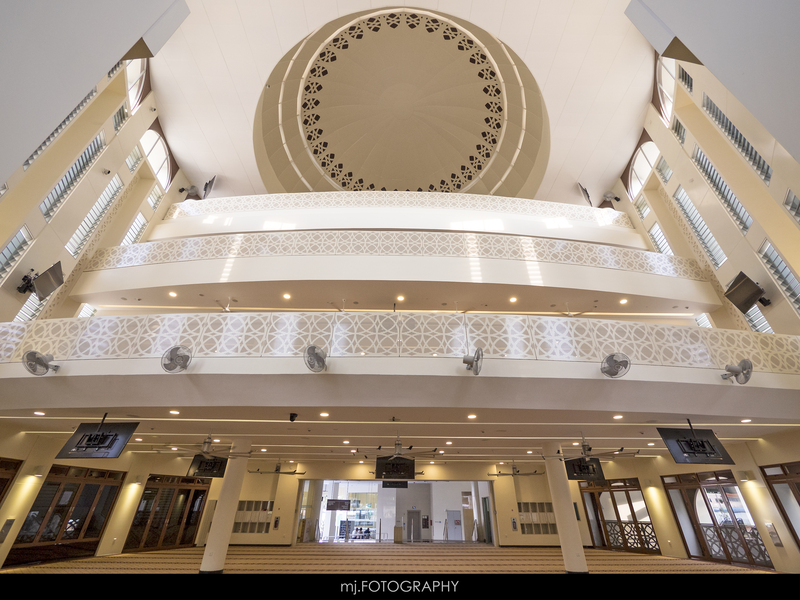 It was one of Singapore’s oldest mosques that serves a multitude of devotees living and working in the vicinity of Kampong Jawa and Beach Road during its 116-year existence. Anecdotes of inspiring stories fill its past and continue to live in the memory of Muslims today. The mosque was built in the late 19th century along Cylde Street and at the end of Jedda Street for the growing Javanese community in Kampong Jawa. In 1873, four-fifths of the land it sat on was assigned in to trust to Haji Ahmad Abdul Shakoor, and the rest to Syed Mohammed Ahmad Alsagoff and Haji Mohamed Arshad Mohamed Kassim. 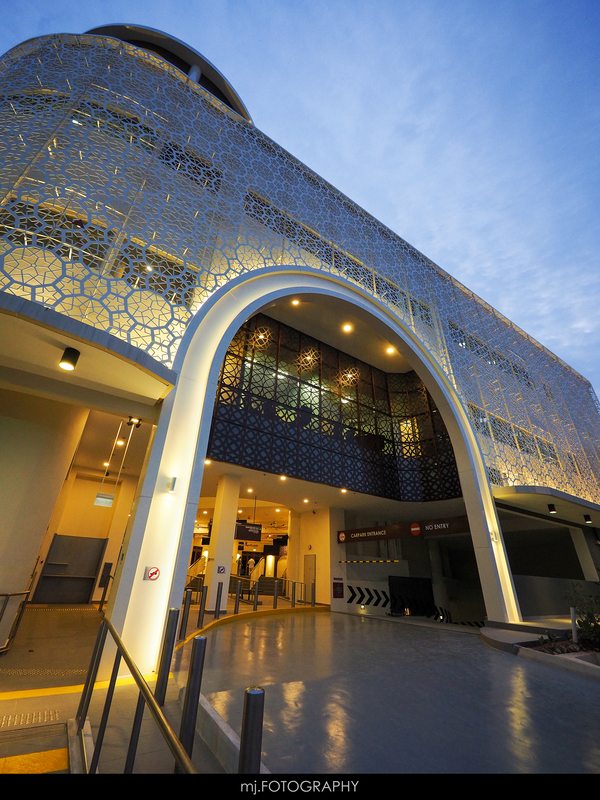 On 27 June 2014, the Mufti of Singapore, Dr Mohamed Fatris Bakaram, announced that this mosque would be named after ‘Masjid Maarof’. The decision is in line with MUIS’ efforts to create awareness of important mosques in Singapore that no longer exist. The goodness in the Maarof or Ma’aruf name is part of the al-amru bil-maaruf tradition and highly emphasised in Islam in the call to Muslims to propagate good deeds. We commit to provide quality services at every level so as to nurture a community that is compassionate and strives for excellence. If you have any enquiries, leave your message and we'll get back to you soon!